Имате въпрос към Hamburg Turnpike? 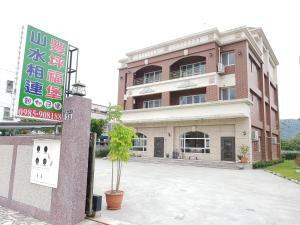 Nestled in the heart of Shoufeng Township, Hamburg Turnpike is an ideal spot from which to discover Hualien. The excitement of the city center is only 21.8km away. With its convenient location, the property offers easy access to the city's must-see destinations. Every effort is made to make guests feel comfortable. To do so, the property provides the best in services and amenities. 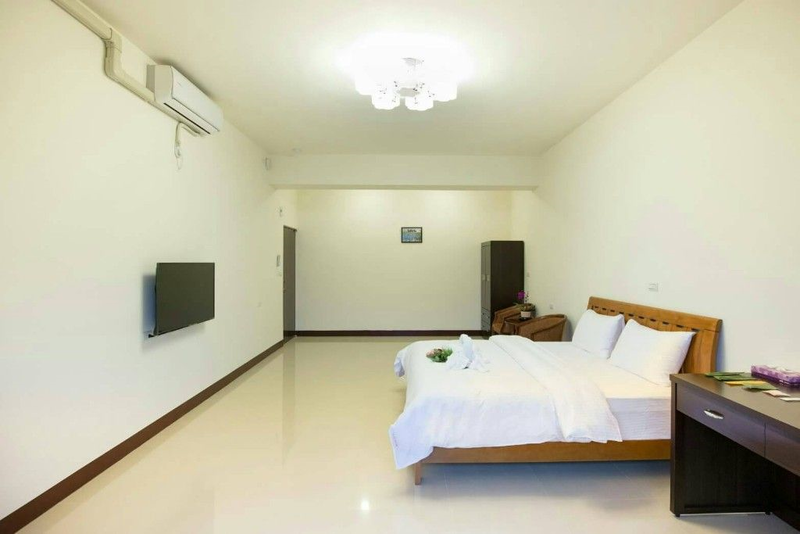 The property provides free Wi-Fi in all rooms, daily housekeeping, express check-in/check-out, luggage storage, Wi-Fi in public areas to ensure the greatest comfort. The ambiance of Hamburg Turnpike is reflected in every guestroom. closet, cleaning products, towels, slippers, additional toilet are just some of the facilities that can be found throughout the property. The property offers an excellent variety of recreational facilities, including hot tub, garden. 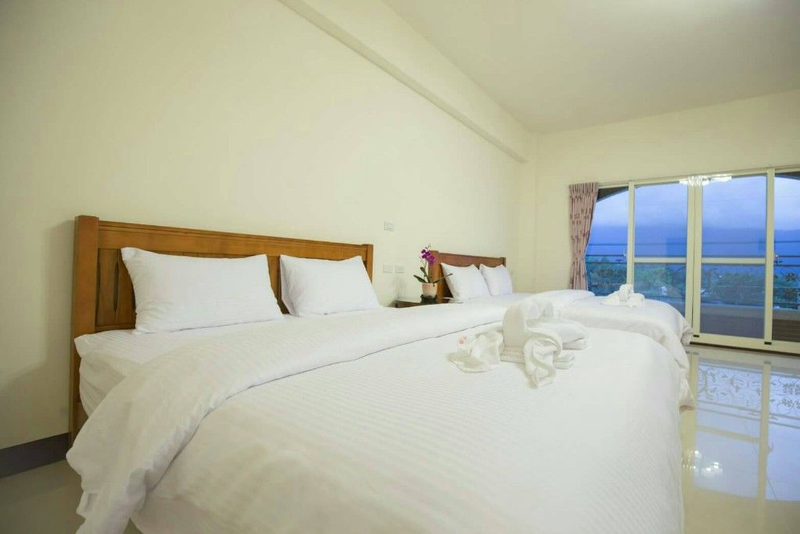 When you are looking for comfortable and convenient accommodation in Hualien, make Hamburg Turnpike your home away from home.